Inverleith House is presenting the first museum exhibition in the UK devoted to the artist Joan Mitchell (1925-1992) - one of the most important and singular American painters of the post war period, whose work is gaining increasing recognition today. 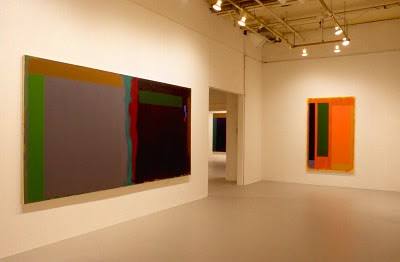 Mitchell studied at The Art Institute of Chicago before moving to New York in the late 1940s where she became the youngest member of the Abstract Expressionist movement, enjoying the support of artists such as Willem de Kooning and Franz Kline. In 1959 she left the United States and moved to France, where she lived and worked for the rest of her life. 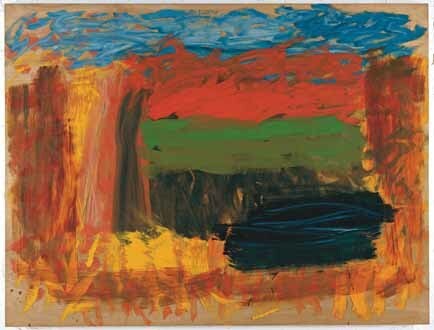 There, she developed a highly personal painterly style - synthesizing an Abstract Expressionist tendency with the traditions of high European painting. In the colour, brushwork, and structure of her paintings one finds affinities with Paul Cézanne, Vincent van Gogh, and Henri Matisse. The exhibition comprises seven paintings on canvas and five works on paper, (from public and private collections in Europe and America) made throughout the artist's career and it considers Mitchell's work in light of her love of nature and poetry. A poet's painter, Mitchell was a lifelong reader of William Wordsworth, John Clare, Gerard Manley Hopkins, Wallace Stevens, and Rainer Maria Rilke. During her time in New York she befriended key figures of the then-emerging New York School of poetry (James Schuyler, Frank O'Hara, and John Ashbery), while in France she came to know Samuel Beckett and Jacques Dupin. Like these writers, Mitchell expresses through her painting a complex interplay of emotion, memory, and sense of place. It has been selected by New York-based writer and curator Philip Larratt-Smith and is presented in association with the Joan Mitchell Foundation, New York.and the help of Cheim & Read Gallery, New York and Hauser & Wirth, Zürich. 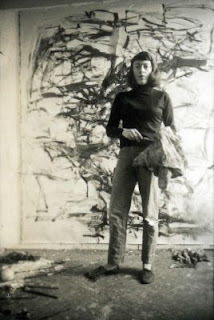 Estate of Joan Mitchell. Courtesy Joan Mitchell Foundation and Cheim & Read Gallery, New York. Photograph: Ruth Clark, © RBGE 2010. There is an illustrated publication will be produced from the exhibition, containing an essay by Philip Larratt-Smith and interviews with the American poet John Ashbery, writer Paul Auster, and sculptor Lynda Benglis but I couldn't find it on their website. 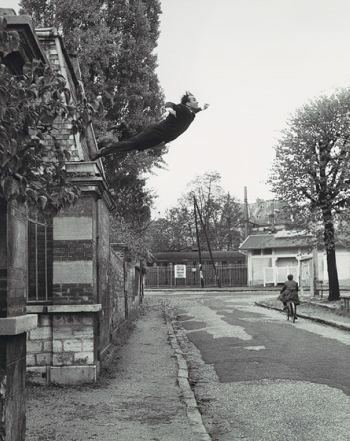 Paul Nesbitt, the curator has put together an elegant programme that includes John McCracken, Richard Hamilton, William Eggleston, Ian Hamilton Finlay, Cy Twombly, Franz West, Ed Ruscha, Lawrence Weiner, Agnes Martin and Carl Andre. 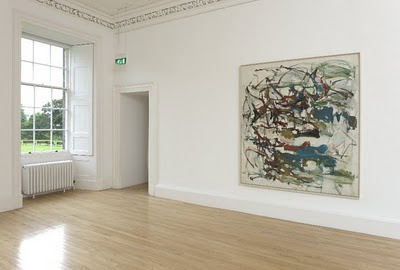 Inverleith House was formerly the founding home of the Scottish National Gallery of Modern Art (1960 to 1984). Tate St.Ives, Cornwall has an exhihition entitled 'Object: Gesture: Grid-St Ives and the International Avant-garde' that attempts to re-evaluate the works of a number of British artists and place artists such as William Scott, Roger Hilton, Patrick Heron, Peter Lanyon and Sandra Blow and others, in context with a wider international movements in modern art in the Post WWII years, such as CoBrA in Europe and Abstract Expressionism in the USA, with other works by Jackson Pollock, Willem de Kooning and Karel Appel. This show is on until 26th September 2010. 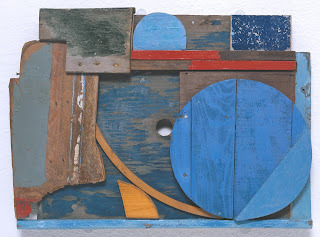 Margaret Mellis was a major influence on Damien Hirst in his early career and also shows the influence of Kurt Schwitters (see earlier blogs) on British art. 'Post-Second World War art in St Ives is the starting point for this new display, exploring some of the common characteristics of Modern Art and the shared visual language of artists working in Europe and America from the 1930s to the late 1970s. Drawing on key British and international works in the Tate Collection, this will be the largest and most extensive Collection display at Tate St Ives for over ten years. Highlights include important works by British and international artists such as Mark Rothko, Carl Andre, Willem de Kooning, Barbara Hepworth, Sol LeWitt, Piet Mondrian, Pablo Picasso, Sandra Blow, Jackson Pollock and Peter Lanyon. Considering the making and shaping of Modernism in St Ives, and marking the breakthroughs, revivals and continuities of artistic ideas which emerged throughout the twentieth century, the exhibition focuses on some of the international meeting points which feed into the story of St Ives and British Art. Object: In the 1930s, Ben Nicholson and Barbara Hepworth were regularly visiting Paris and encountering artists such as Pablo Picasso and Constantin Brancusi. How did Nicholson find a way to craft the ‘objectness’ of his painted boards? How did Hepworth express the subconscious in her direct carvings of the 1930s? From the fragmented still-life paintings of Georges Braque in the early 1900s, to the 1980s driftwood assemblages of Margaret Mellis, Object reveals how Cubism and Surrealism influenced forms in the mid to late twentieth century. Gesture: The materiality of paint and its connection to subconscious expression is considered in this room. 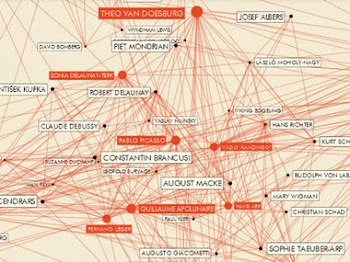 Recalling significant European influences such as Tachism, Art Informel and Cobra, as well as the development of Abstract Expressionism in America with which a number of St Ives artists had a connection, it considers their influence on artists such as William Scott, Roger Hilton, Patrick Heron, Peter Lanyon and Sandra Blow. 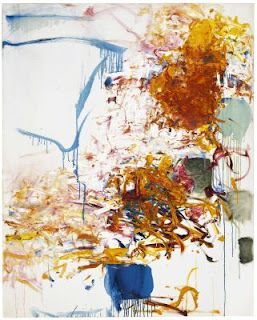 It includes works by Jackson Pollock, Willem de Kooning and Karel Appel. Grid: Works by icons of the twentieth century such as Joseph Albers, Sol LeWitt and Donald Judd help explore the way the grid has drawn painting, sculpture and architecture together, making the viewer both psychologically and physically part of artistic experience. The selection also includes work by Ben Nicholson, Victor Pasmore, Bob Law, Mary Martin and Eva Hesse. 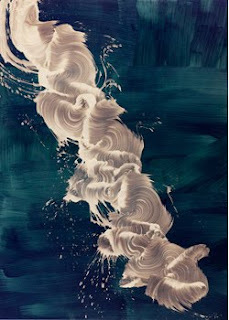 Englishman James Nares went to Chelsea in the 1970's now lives and works in the US. He has made a sling/ harness that supports himself over the canvas in order that his actions with the brush remains consistent across the movement of the canvas. 94 x 67 1/4 inches. James Nares is also a well-known underground filmmaker, whose film work is comprised of a treasure trove of artistic films and videos from the late ‘70s to the present. 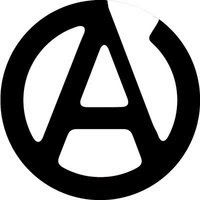 In May 2008, the Anthology Film Archives organized a retrospective of the artist’s films, presenting 34 of his short films and videos, including Rome ’78 (featuring punk luminary Lydia Lynch in her late ‘70s prime). 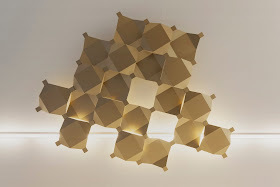 Michael Kohn Gallery is showing his recent work and a previously unseen early video production.